Automation: How a very simple DSL embedded in Photoshop PSD files can drastically reduce time to release. Front-end: Using (Angular's) promises to build a robust and UX friendly progressive 2D scene renderer. satow published LINE Developer Meetup in Fukuoka #15. 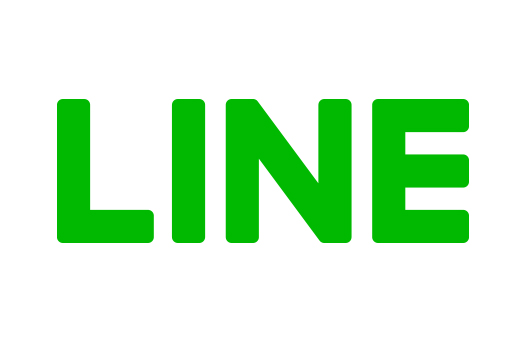 I joined LINE Developer Meetup in Fukuoka #15!